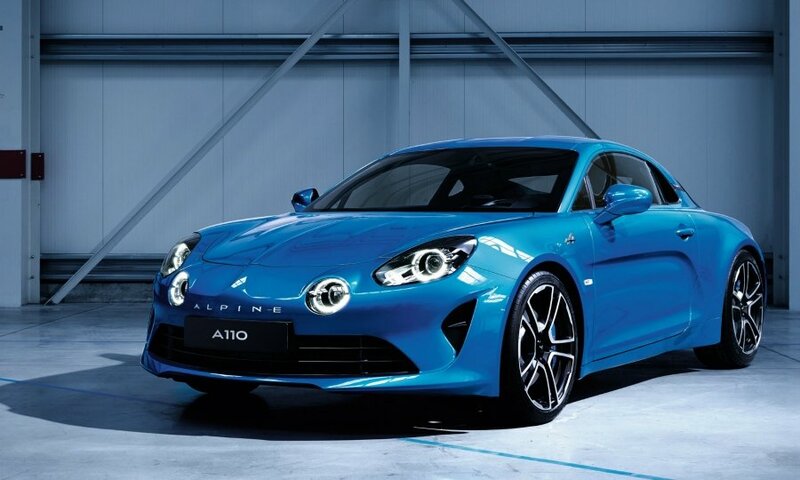 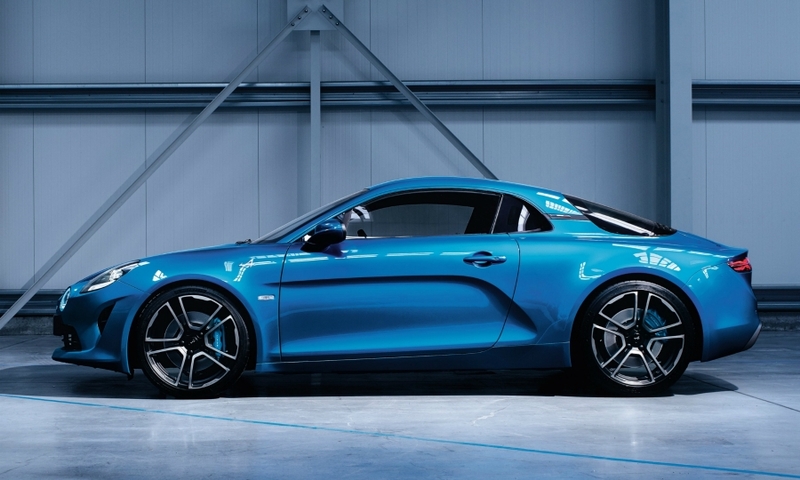 DIEPPE, France -- Renault has invested in plant capacity to build up to 6,000 sports cars annually under the revived Alpine brand, the automaker said, as it formally opened the new production line in Dieppe, northern France. 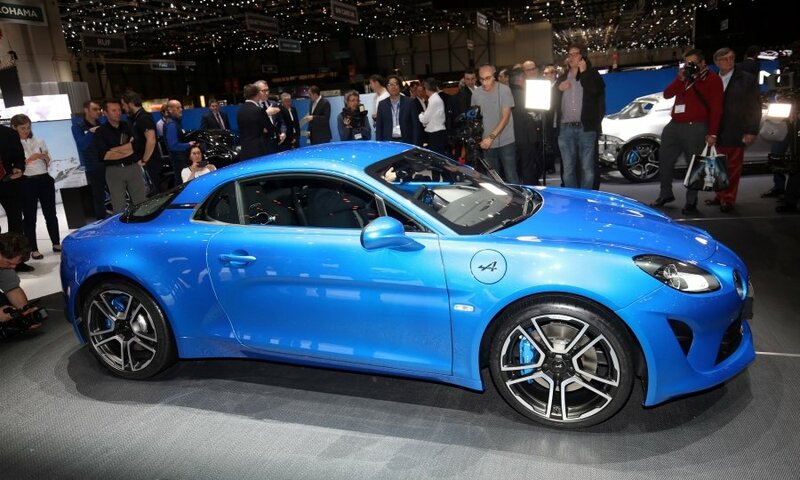 Renault has spent 36 million euros ($42 million) upgrading the site, factory boss Pierre-Emmanuel Andrieux told reporters on Thursday at an inauguration ceremony marking the return of Alpine, 22 years after Renault shut it down to cut costs. 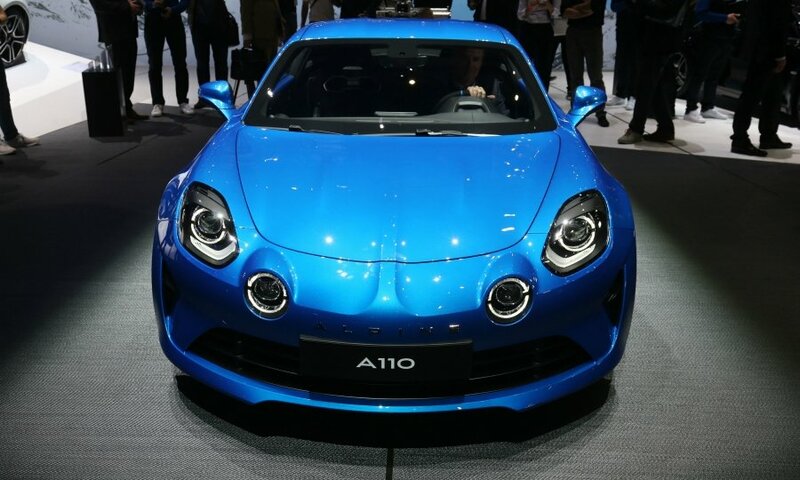 In a nod to the history of the brand, founded in 1955, the A110 will be produced in a limited edition of 1,955 vehicles, taking its name and styling from the best-known past model, sold between 1961 and 1977. 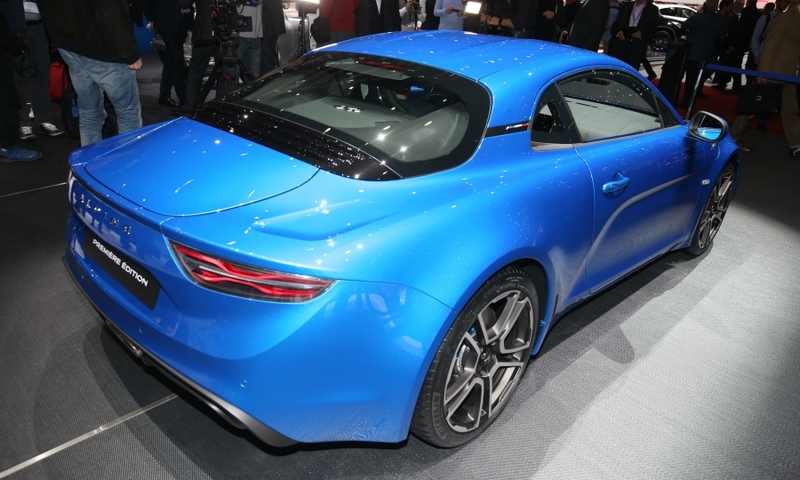 First shown at the Geneva auto show earlier this year, the A110 is priced at 58,000 euros and will reach its first customers in the first quarter of 2018.